A well-known personal injury firm has been ordered to stop running a TV advert which directed clients to its NHSLaw.co.uk website, on the grounds that the public might confuse it with the National Health Service. The Advertising Standards Authority (ASA) said 10 people complained that the advert, by Neil Hudgell Solicitors, was misleading, because it implied a link with the NHS which was “likely to add legitimacy to, and increase trust” in the firm. In a statement, the firm said it was “adamant” that the ASA’s decision was wrong, because the advert referred to other claims with no link to the NHS, such as for accidents in the workplace, and the voiceover and on-screen text included its full trading name. 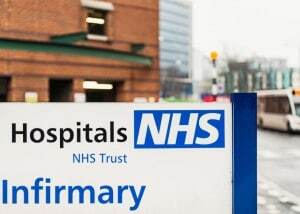 The firm said none of the clients who responded to the advert “gave any indication” of believing it was connected to the NHS: “They were people who had been badly let down, and in some circumstances had their lives ruined by poor NHS treatment. It is obvious they would not have contacted us if they thought we had any connection to, or were part of, the NHS. The ASA said the advert showed a patient in a hospital bed, while a voice-over stated “visit NHSLaw.co.uk”. A scrolling list of claim types, such as dental negligence, surgical errors and GP negligence was screened in blue writing against a background image of medical implements. 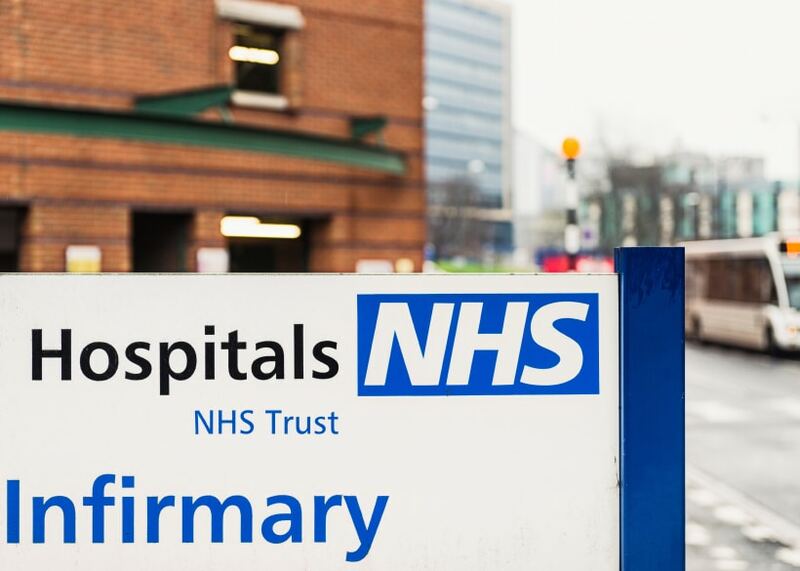 The ASA said that where the initials NHS were used in adverts dealing with medical matters, particular care was needed to ensure that ads did not confuse as to the identity of the marketer or any affiliation with the National Health Service. “We considered that the use of blue font against a white background for the URL was reminiscent of the colour scheme and logo of the National Health Service, and particularly because the initials were rendered in upper-case lettering. “In addition, we were concerned that when the trading name ‘neil hudgell solicitors’ was presented on screen towards the end of the ad, it appeared in lower-case lettering and with a different colour scheme to that of the website URL. 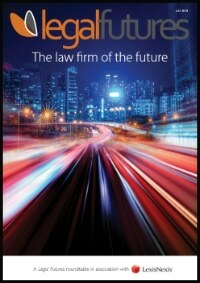 Clearcast, which advises people on whether adverts comply with the rules, replied to the complaints on behalf of the firm. It argued that the “only similarity” between the firm and the NHS was sharing of the same initials. Clearcast “said it would not make sense” for the NHS to invite medical negligence claims against its own services. The ASA upheld the complaints and ruled that the advert should not be broadcast again in its current form. Neil Hudgell Solicitors said it will not use the NHSLaw strapline in future campaigns.